Here you will get the opportunity to know how to create a pony. You will use your mouse and click all the items as you like. You will observe all the detail in game. You will use mouse to click height, weight, buffness, body colors, body pattern,...Each part is corresponding with many choices and you will click all your choice. It seems very simple because you just use your mouse to click and every player can enjoy this game. You will meet only a pony and help her to change her look. There are many style and color for your choice. Please take one you want. You will follow step by step in game and make this pony nice. You must use your fashion style as well. You will concentrate your mind passion and time here to get good result. 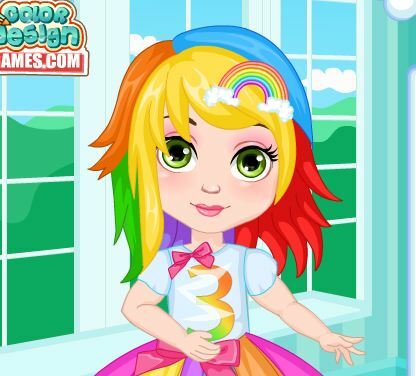 Play new game Create Pony v3 for free online at our website Gamesmylittlepony.com. You can play this game in your browser and your mobile for free. In this game, you will see one more baby pony was born in Ponyville. He is so funny and clever, that all villagers are dreaming to take him to their team and to spend more time with him. All disputes about how will this handsome kid look like when he will be a grown up. Some ponies suggest that he will be a real dandy, will dress brightly and, may be, even dye his hair in the color of Tiffany. Others believe that this guy will choose modest and elegant style. 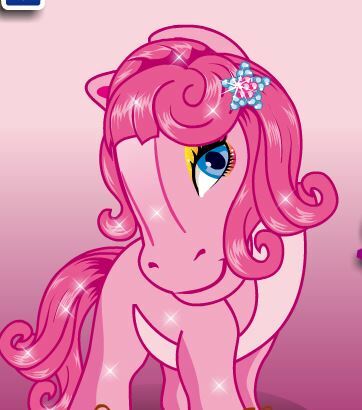 You will play this game and try to create your own style for this charming pony. Now, you will use your mouse and star to create a My Little Pony character as you like. Not difficult but not easy because to make a nice My Little Pony character askes multi-details very small. You can decorate his body detail by detail. In the first game, you must control his size. You will make notice with height, weight, and buffness. You will resizing until you see nice and suitable with his body. After that, you will go to choose the color for his body, there are many colors such as green, red, purple, yellow, white, black. You will continue to take a suitable body pattern for him as well. You see that are head, body, hooves to make the complete body. You will continue to choose the nice dress and suitable accessories for him as well. You will choose some things for front lower leg, front lower leg color, front upper leg, front upper leg color and back lower leg. You will choose the head with shape, pattern, hor, eye, the pupil for him as well. Please choose the suitable items to make your character nicer. Finally, you will choose mane, mane color, dual colors, tail, tail color.... Besides this game, you can find the similar it as Pony Creator , My Little Pony Halloween Party In our website. All are free here and you can enjoy with your friends, your relatives,... I hope that you will like this game and come back here to play more game. 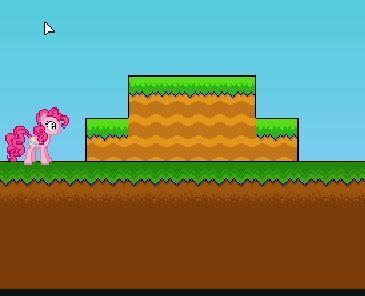 Have fun playing this game called Create Pony v3! You must use your mouse to create Pony with your choice. 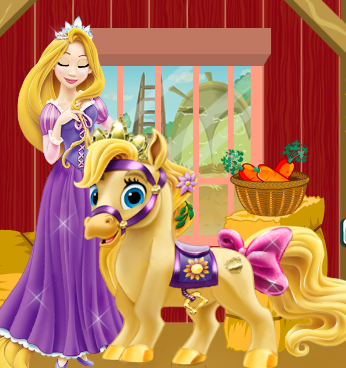 This is not a difficult game to play but you create nice pony portrait if you want. 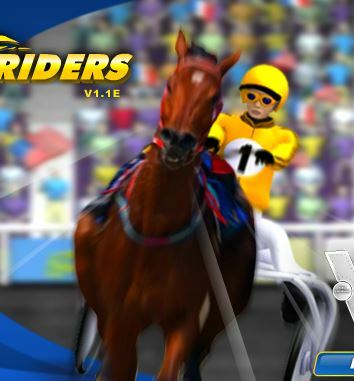 You will use mouse and click all the small details as hairstyle, tails,..They are suitable for Pony's body. More you can change your result as well if you see not nice now. You can make it until you think better. You will use your mouse and create nice pony as you like. You must click one by one of all items to finish your task.